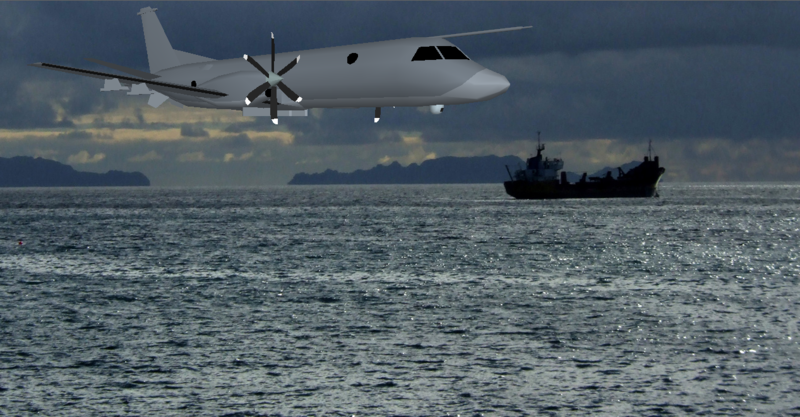 It has been decided by a group of our member states that we are to seek a Request for Proposals relating to a new class of littoral maritime patrol aircraft. This aircraft must be capable of operating for two hours on station when 250nm from its base and be equipped to take on both Diesel-Electric Submarines and also small surface craft. The primary operating locations for this aircraft have been deemed to be similar to the Baltic, Mediterranean and Persian Gulf areas and therefore this aircraft is not intended to be a replacement for existing Blue-Water Maritime Patrol Aircraft such as the Nimrod or P-3. Entrants must consider that the first flight of the aircraft is scheduled for 1990 with entry into service no later than 1994. 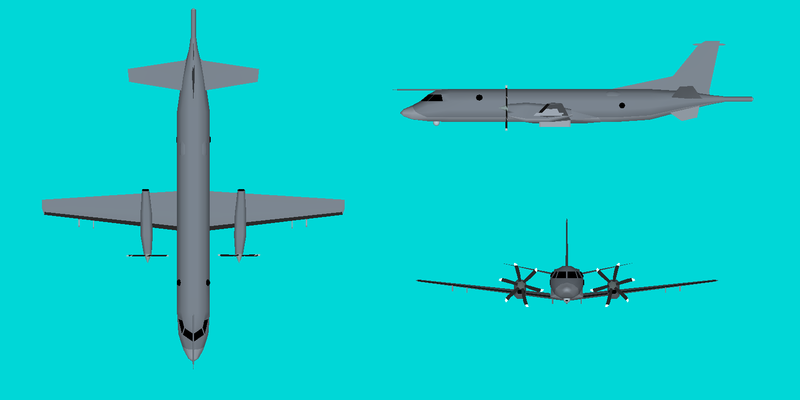 The initial proposal should consist of a three view of the aircraft alongside some basic facts about the aircraft and the flyable model should be accompanied by a blurb regarding the aircraft and its development. Points will be awarded for more detailed proposals and although the detail will not be a large factor it will never the less be considered when the decision is made. 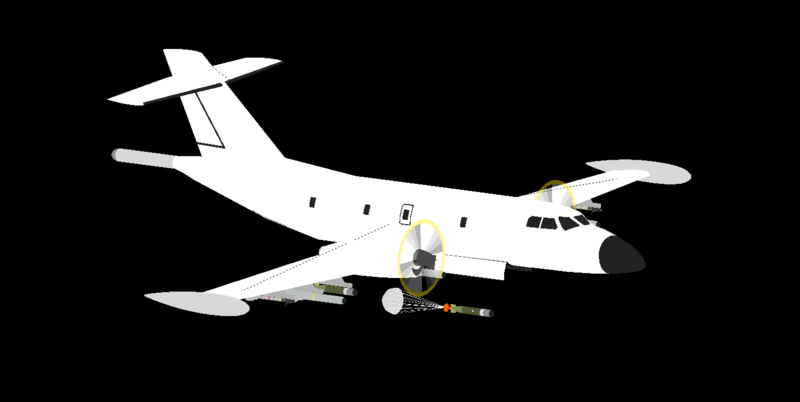 To satisfy the program requirements, a selection of NATO-standard weapons shall be integrated into the P-4A upon initial release to service; currently scheduled for 1994. The wide availability of these weapons will enable the P-4A to quickly enter front-line service using existing weapons stockpiles. •	GBU-12 or PW4 - 500lb class Laser Guided Bomb. o	LGB kits are potentially available for such weapons. o	NATO standard by Mid-Seventies were the AIM-9L/P missiles, but the US would have the AIM-9M widely available by the early 1990s. •	AGM-84 Harpoon – Medium range air-launched cruise missile. •	AGM-65 Maverick – Short-range air-launched guided missile. o	NATO Standard weapon with shallow-water modifications. First deployed in 1989. •	100 Flares/Chaff for distracting IR and Radar guided missiles. That's a serious aircraft there! 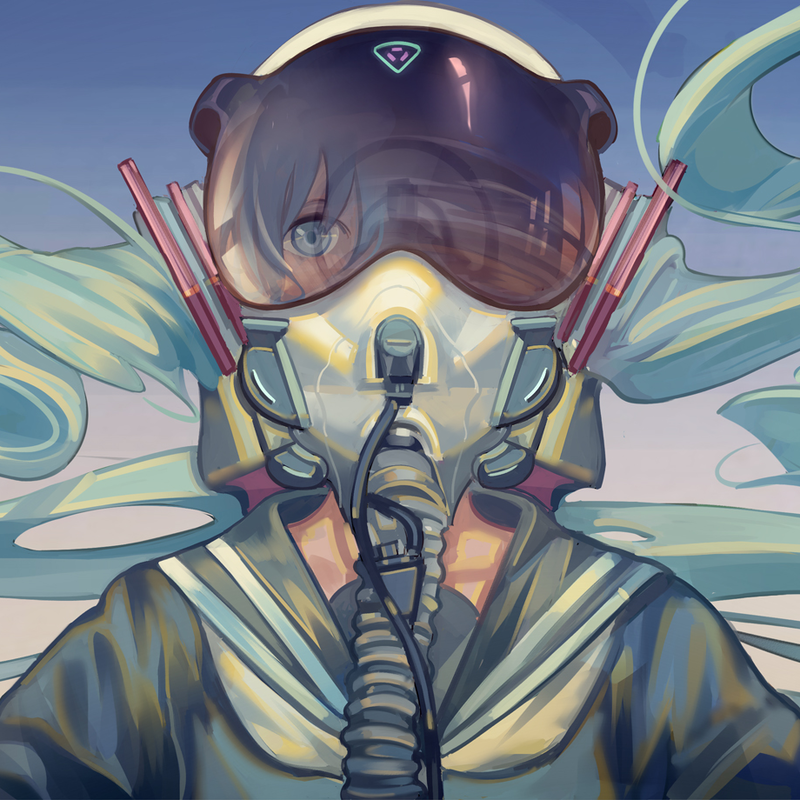 Looks really cool. I like the soviet influences! 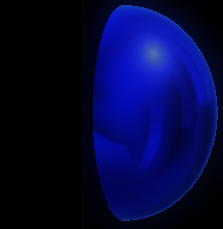 Okay here's a 3-view of my WIP model as it stands now. 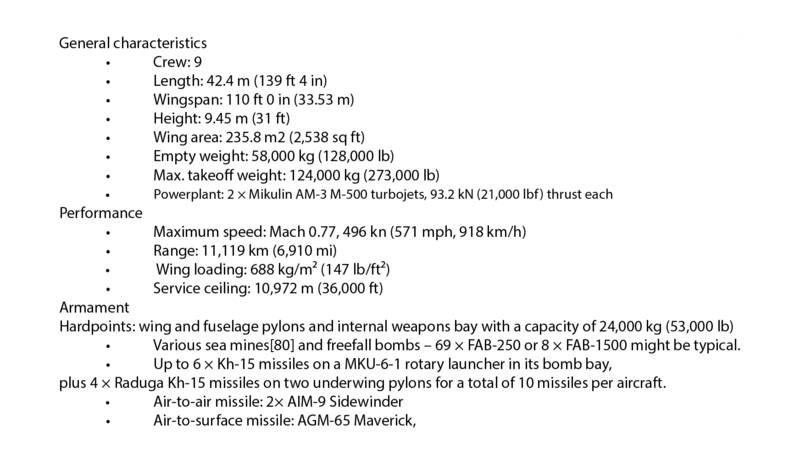 General: Heavy pylons can load up to 3 1000lb class guided or unguided bombs, or up to 2 1500lb class weapons. Central pylon rated for 1000lbs, outer belly pylons rated for 2000lbs each. Inner wing pylons rated for 750lbs, outer wing pylons rated for 500lbs each. Up to 11 GBU-12s can be loaded. 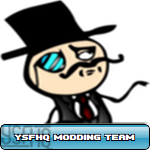 The posting for this contest was posted on November 18th. 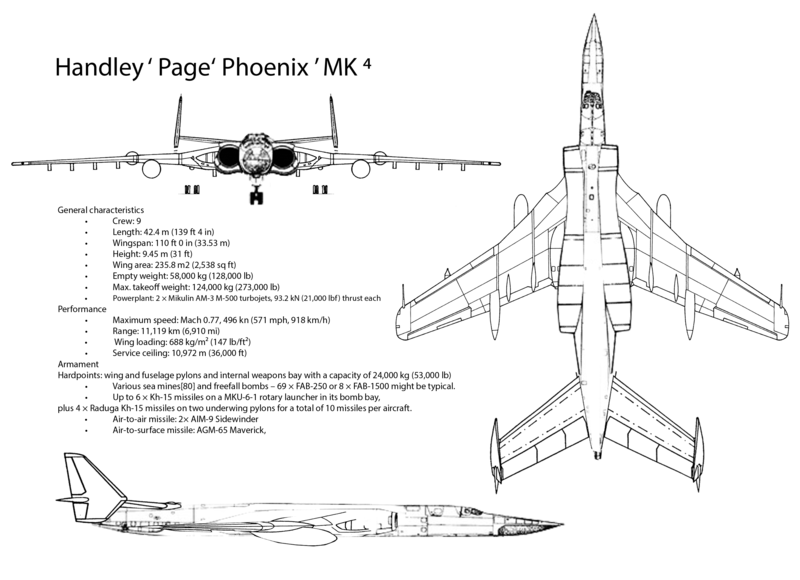 Per the first post, the deadline for having a proposal design (could be a rough sketch of the plane with some general performance information of the proposed plane) for this contest was due on December 31st. The deadline for having a working model of the plane is due by February 14th. Don't worry though! There will be another design competition after this competition is over! Welshy could correct me if I am wrong on any of these points. Has this ended? Because I had something in mind I wanted to post but I overlooked it and never saw this thread. I've got a Harpoon and Mk46 SRF for anyone who would like to use it. Spacing out the Internal Weapon Releases. Here's my concept. 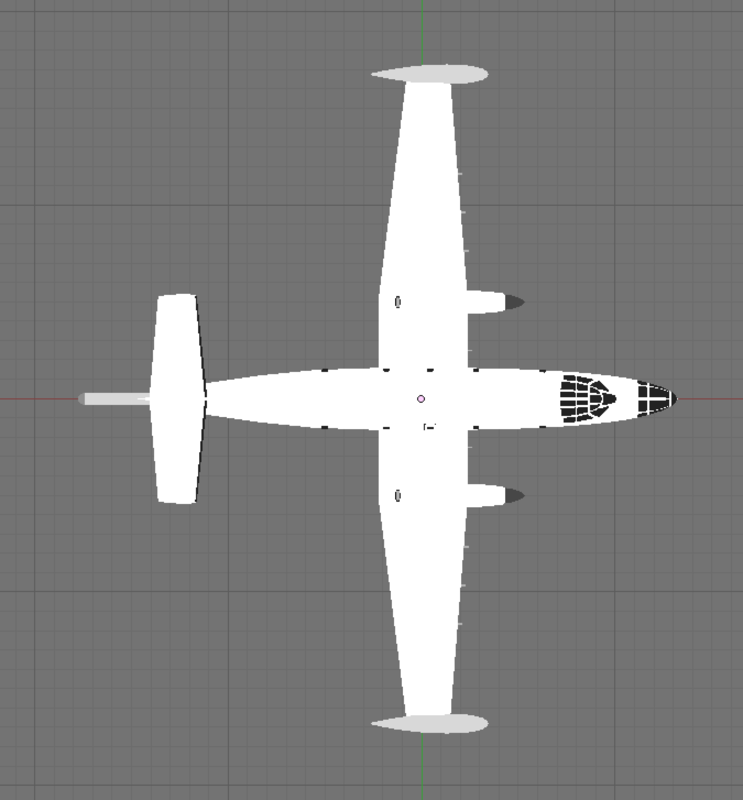 Doesn't have weapons yet as it's just the model for now. I'll have a DAT at some point. RB-61 Proteus. I may change it if it doesn't conform to numerical standards. Kinda disappointed no one came up with something along these lines, not this exact design of course but the general concept. 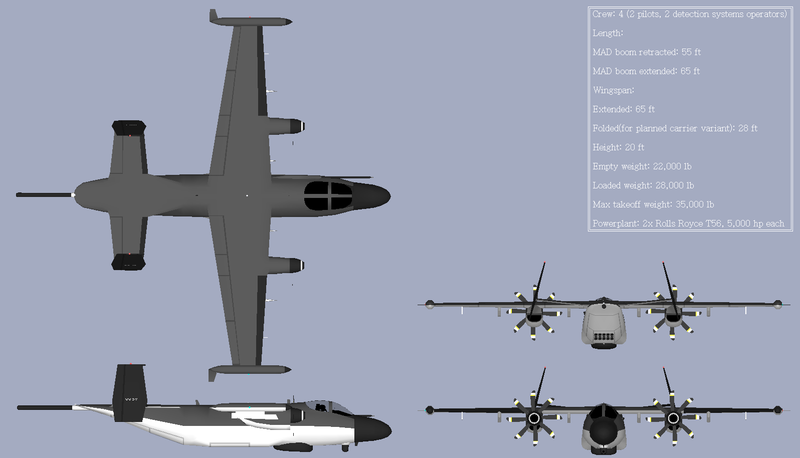 @Gunny I loosely based the RB-61 on the P6M. Mine is supposed to land on water and runway sorta like a mix of the US-1A.